Are you looking for a skilled handyman in Revere, Massachusetts who can help you with staining, texturing, tile flooring, sanding, laminate flooring, plastering, deck restoration and a whole lot more? That’s totally fine! Pann Home Services and Remodeling is a renowned local business that can cater to all of your Revere handyman needs. We can offer you Revere deck repair. We can offer you Revere fence repair, drywall repair, and gutter repair as well. It doesn’t matter if you need help with door installation or anything else. We can serve you. You can reach us at 126 Inman St. Cambridge, MA 02139. Phone us at 617-420-5234. We’re open 24/7. We’re a company that can help you with all kinds of needs. When you need exceptional roof repair in Revere, we can help you out. We assist customers with everything from flashing problems to curling shingles. We can even provide you with top-notch assistance with Revere flooring. Our team members know hardwood and vinyl flooring. They know all of the most efficient floor installation techniques as well. We specialize in laminate flooring, tile flooring and more. If you’re searching for a Revere handyman who can take care of all types of needs for you, call us. Our team members can offer you A+ staining, plastering, sanding, texturing and door installation work. When you need deck restoration service that can beautify your outdoor space, we’re available! 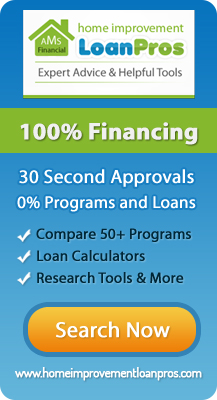 Our list of available handyman services is long and constantly growing. We strive to be a dependable and efficient local business for our customers. 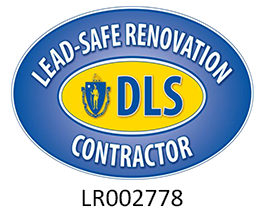 We offer Revere drywall repair service that can be terrific for lumps, cracks and other issues. We offer gutter repair service that can be excellent for pooling water, leakage and rust. If you’re searching for Revere flooring service that can give you full peace of mind, you can trust our hard-working team members. Our company always works hard to make customers feel good. The assistance of an experienced and capable handyman can make your daily life in Revere a lot easier and more pleasant. Get in contact with Pann Home Services and Remodeling as soon as possible to learn more about our fantastic service options. Call us now to request an appointment with one of our amazing handymen.